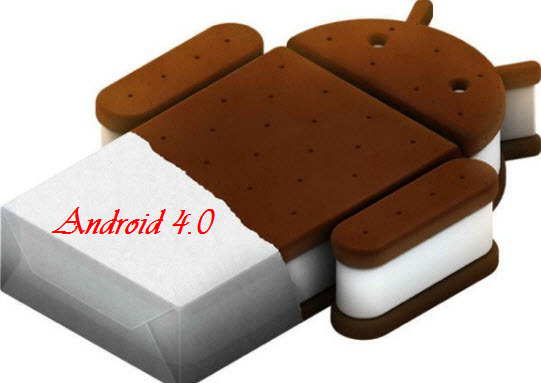 Home » Android , Mobile News » Android Ice Cream Sandwich in October? According to the latest information in the media, the first smartphone based on the new operating system Android Ice Cream Sandwich will be available in October this year. It seems that Google has decided to target direct competition with the fifth generation of smartphone iPhone, whose release is tentatively expected at the same time. According to sources, Ice Cream Sandwich offers many upgrades Honeycomb, including support for USB-host, as well as office rent music and movies, which was first reported in May. 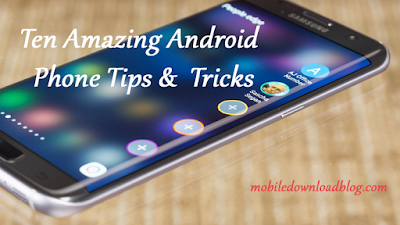 It is expected that this system will become the first universal version of Android, that is capable of working not just on smartphones, but also on tablets and other connected devices.